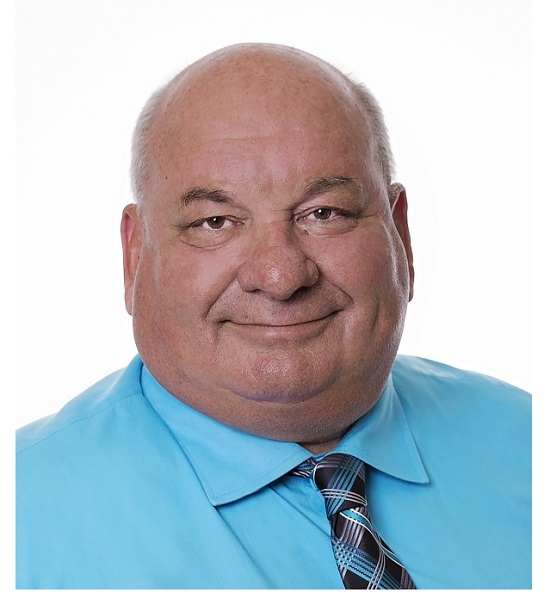 Bruce-Grey Owen Sound Conservative MP Larry Miller. Bruce Grey Owen Sound MP Larry Miller says Canada should join the US and Australia in not signing the United Nations Global Compact for Migration. Miller said the pact is supposed to be signed next week in Morocco in response to migration issues facing Europe. The proposed pact amongst United Nations members dictates a number of objectives for each signatory to meet regarding migration into their countries. Miller is concerned the government rejected the consent motion because he thinks, when it comes to Canada’s borders, policy decisions should be made by parliament and the Government of Canada, not the United Nations. “Much like the United States-Mexico-Canada Agreement, this government is again allowing Canada to get pushed around on the world stage. Going along to get along is not strong leadership. I urge this government to take a stand and not sign onto this migration pact,” said Miller. The Conservatives say if they are elected in 2019 they will withdraw Canada from the GMC should the current government sign on next week.